When something is relevant to us, it is because we see a need for it. In this age, many people simply do not see a need for God in their lives, and the world accepts this mistaken way of thinking. But contrary to what the world’s philosophies may say, God is relevant and significant in every area of our lives. 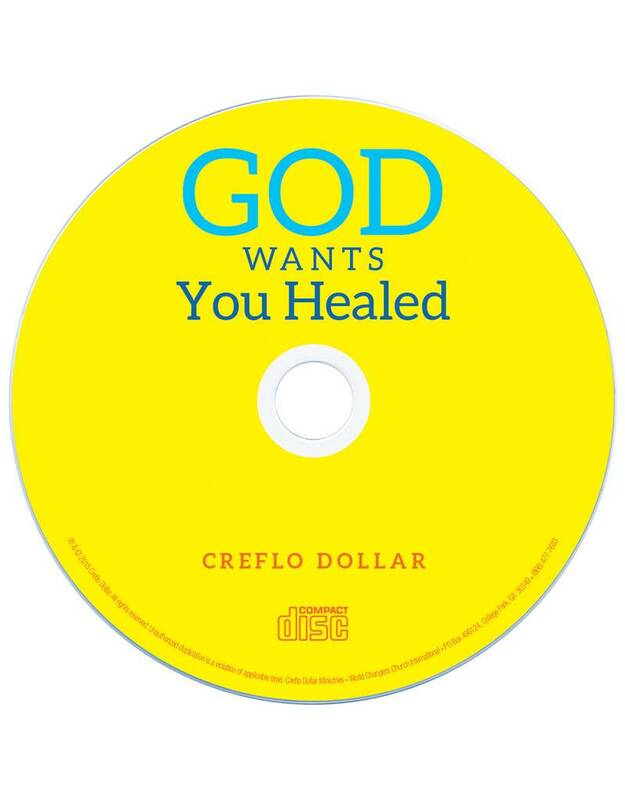 In the message Creflo Dollar reveals how when the world lets us down, we can look to Jesus, Who will never fail us. 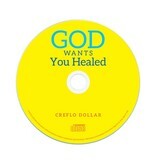 We need Him in our finances, our family relationships, and our healing. It is always God’s will to heal us.